The Annenberg Center presents Union Tanguera + Kate Weare Company in the Philadelphia premiere of Sin Salida, a unique cross-pollination of disciplines, cultures, and values performed by two highly-accomplished dance companies, April 5 (8 PM) and April 6 (2 PM & 8 PM). Elba Hevia y Vaca, Artistic Director and founder of Pasión y Arte (PyA), and Tina Plokarz, independent curator and member at Vox Populi are pleased to present Marcando el Terreno —Flamenco and Feminism, a weekend-long exploration into the art of Flamenco through the lenses of feminism and womanhood. 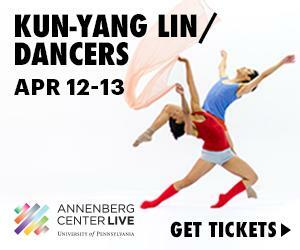 The critically-acclaimed Kun-Yang Lin/Dancers (KYL/D), one of the country’s only Asian- American, contemporary dance companies, is pleased to announce its Spring home season performances at the Annenberg Center for the Performing Arts. PHILADANCO, returns to the Kimmel Center’s Perelman Theater Friday, April 12 through Sunday, April 14, 2019 with an all new-production entitled Dance Philly Style, a celebration of Philadelphia’s contribution to the dance world. SHARP Dance Company, a Philadelphia-based modern dance company, is pleased to announce their home season performance of “669” at the National Museum of American Jewish History. Dawn Marie Bazemore and her company #dbdanceproject have been in residence at the Performance Garage for the past seven months, creating a new piece titled Letters. The work examines fragmented relationships and profound loss. It will premiere in full, alongside a restaging of Bazemore’s acclaimed work The Browder Project, about the imprisonment and death of Kalief Browder, on April 19-20. 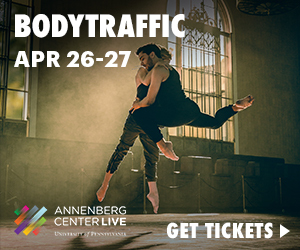 The Kimmel Center Cultural Campus is thrilled to welcome Italy’s awe-inspiring NoGravity Dance Company to perform their groundbreaking aerial dance and acrobatics show, From Hell to Paradise, in the Kimmel Center’s Verizon Hall on Saturday, April 20, 2019 at 8:00 p.m.
Koresh Dance Company’s Artistic Director, Roni Koresh will present a world premiere inspired by Matisse’s famous painting “La Danse”. 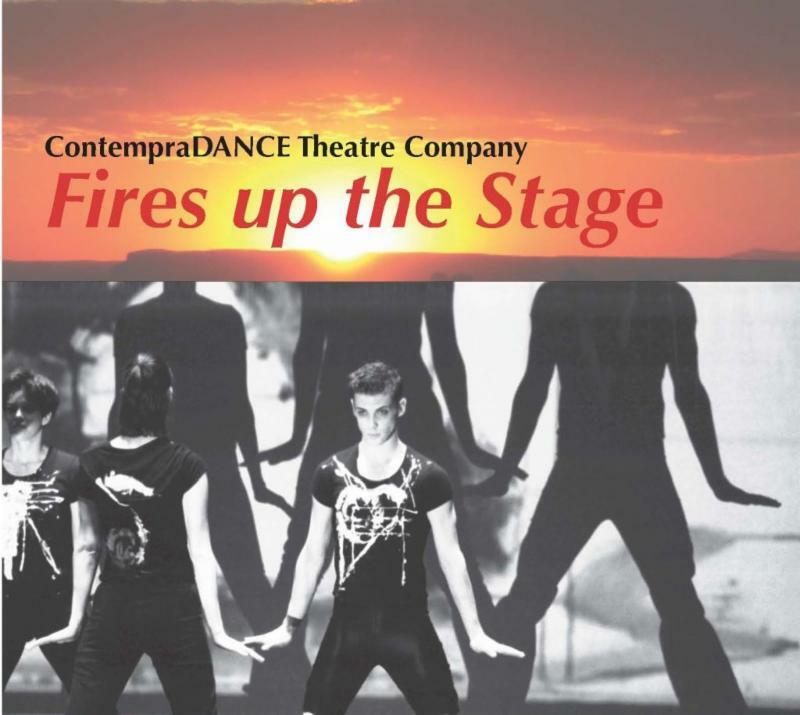 This production combines tender, joyful, passionate and humorous interpretation of Matisse’s three permutations of the painting starting with “the joy of life” followed by the two versions of “La Danse”; the work will be danced to an original musical composition by John Levis and poetry by Karl Mullen. JUST $15 PER YEAR FOR AN INDIVIDUAL MEMBERSHIP.